Substance abuse—while many relate substance abuse to heroin and cocaine, it encompasses much more. Alcohol, hallucinogens, marijuana, methamphetamine, tobacco, bath salts, and K2 are all abused substances, as well as opioids, steroids, and over-over-the-counter medications—the list goes on. Many don’t realize that addiction affects 10 to 20 percent of the United States population. Although substance abuse is commonly seen across America, there are many myths surrounding addiction. 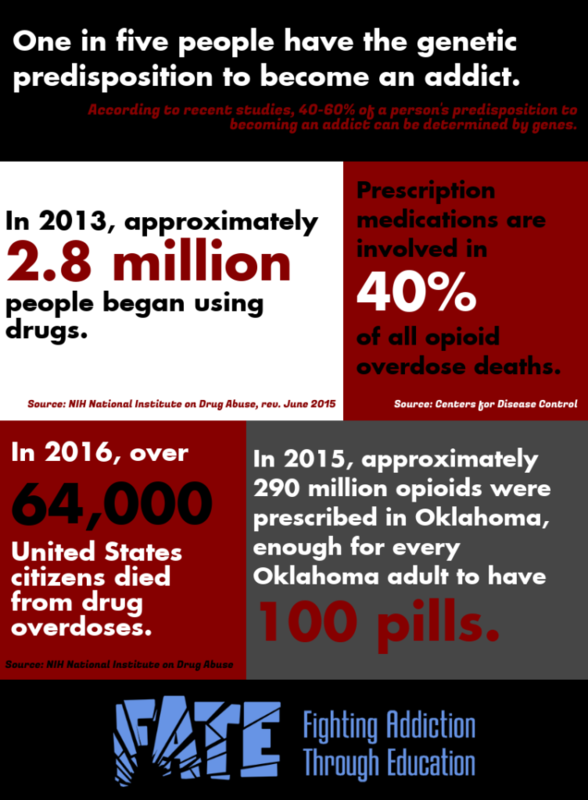 Debunking these myths and stereotypes is one of many steps that needs to be taken to reduce the prevalence of substance abuse, not just in Oklahoma, but around the world. Myth 1: It’s easy to identify an addict. When people picture an addict, they often imagine someone from a low socioeconomic background who is typically unemployed and involved in criminal activities. While this is sometimes the case, it is actually common for addicts to be employed with a clean criminal record and financial stability. You could pass an addict on the street and never know it. Substance addiction does not discriminate between race, ethnicity, employment status, sexual orientation, gender, or economic status. Myth 2: “Hard” drugs are the only dangerous drugs. Drugs commonly classified as “hard” include heroin, methamphetamine, and cocaine. These drugs are known to be extremely addictive, but they are not the only dangerous drugs. Alcohol, marijuana, nicotine, and prescription medications are all considered drugs—and they are all dangerous if abused. Alcohol can damage the brain and organs. It is a depressant, meaning that when alcohol is consumed, the central nervous system slows down, subsequently altering perceptions, emotions, movement, hearing, and vision. Additionally, alcohol is the “third leading preventable cause of death in the United States,” according to the National Institute on Alcohol Abuse and Alcoholism (NIAAA). Many people assume marijuana is safe and non-addictive because there are no reports of deaths caused solely by marijuana. However, the drug is not 100 percent safe. According to the National Institute on Drug Abuse (NIDA), extensive marijuana use beginning in teenage years can lead to impaired learning functions, thinking, or memory retention. Many assume that marijuana is not addictive because it’s not addictive in the same sense that heroin is, but many still find themselves unable to stop using marijuana. Myth 3: You can’t get addicted to prescription medications. It is commonly assumed that any medication you can get from a doctor is not dangerous. This is not the case as most medications are very potent, increasing the potential for addiction. According to the 2015 National Survey on Drug Use and Health, approximately 54 million people have used prescribed medications for non-medical reasons at least once. Prescription medications, such as opioid pain relievers (OxyContin®, Percodan®, and Vicodin®), ADHD stimulants (Adderall® and Ritalin®), and anti-anxiety medications (Valium® and Xanax®), are commonly misused for self-treatment, performance enhancement, or getting high. Using prescription drugs recreationally or not as directed by a physician, can lead to addiction or even death. Myth 4: It’s easy to quit. 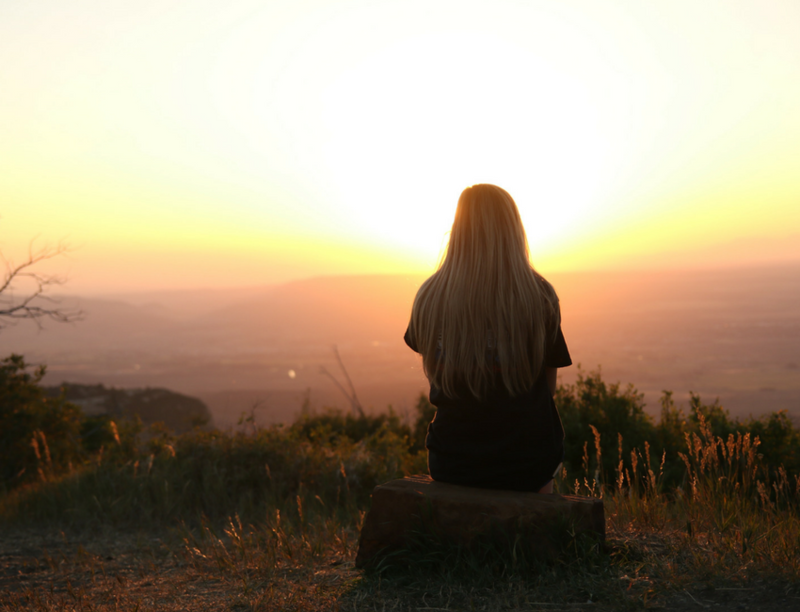 Many believe that overcoming addiction is simple—it’s as easy as deciding to stop. Realistically, this is not the case. According to National Institute on Drug Abuse (NIDA), addiction is “a chronic, relapsing brain disease that is characterized by compulsive drug seeking and use, despite harmful consequences.” In short, drugs alter the brain, changing its form and function. 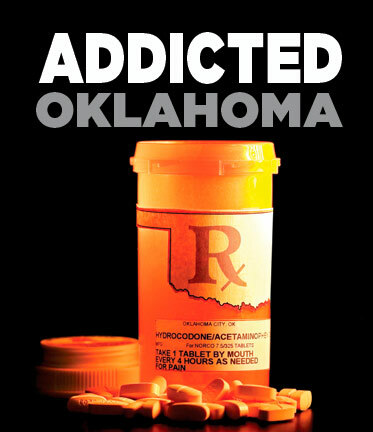 This causes addicts to experience a compulsive need to use drugs. This compulsive nature is due, in part, to dependence. When a person becomes dependent on a substance, the body requires it to function properly. This dependence is a neurological reaction to addiction. After someone becomes dependent on a drug, quitting becomes much more difficult and increasingly dangerous. Withdrawal can cause dangerous levels of mental and physical suffering, as the body believes it requires the drug to function. Myth 5: Rehab is only for wealthy people. Rehab is sometimes misperceived as an oasis where celebrities go to get substance abuse treatment. While there are expensive facilities, there are options for all socioeconomic levels. Many insurance plans cover specific treatments. In fact, many inpatient facilities offer financial assistance for their programs to those in need. If you or someone you know is struggling with substance abuse or addiction, you aren’t alone. We are here to support and educate. Contact us for more information.